Jane the Virgin, Crazy Ex-Girlfriend & iZombie: Ending Next Season! The CW is saying goodbye to three of its beloved series during the 2018-2019 season. The network confirmed early Thursday that Jane the Virgin, Crazy Ex-Girlfriend and iZombie are all returning for final seasons. 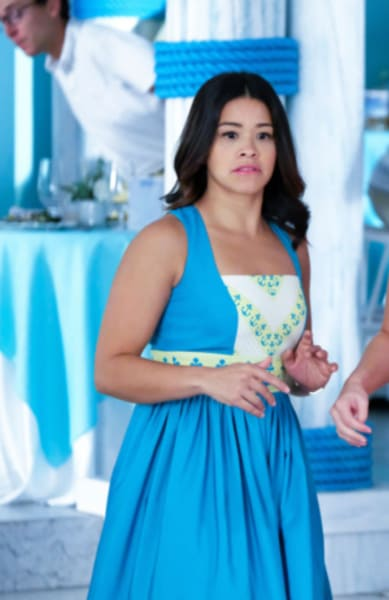 Jane the Virgin will be ending after Season 5, and an episode order has yet to be confirmed. Jane the Virgin Season 4 took a hit in the ratings slipping 30 percent in the demo. It ultimately averaged 0.6 million viewers and a 0.2 rating among adults 18-49. However, the ratings are not said to be the issue with the show. Series star, Gina Rodriguez hinted back in March that the show would be returning for one more season. Meanwhile, fellow Friday drama, Crazy Ex-Girlfriend landed a spot on the fall schedule, and is expected to conclude for good before Jane returns to the air in 2019. Crazy Ex-Girlfriend Season 3 was actually up in the ratings year to year. It averaged 0.6 million viewers and a 0.2 rating. Like Jane the Virgin, CEG helped The CW be recognized in major award categories. As for iZombie, the Rose McIver fronted drama's fate has been up in the air since it returned in February. iZombie Season 4 is averaging 0.8 million viewers and a 0.3 rating. This is down almost 20 percent year-to-year. The CW has become known for giving short final seasons to longer-running series, so it was widely expected to return in some capacity. Related: iZombie Renewed for Season 5 at The CW! 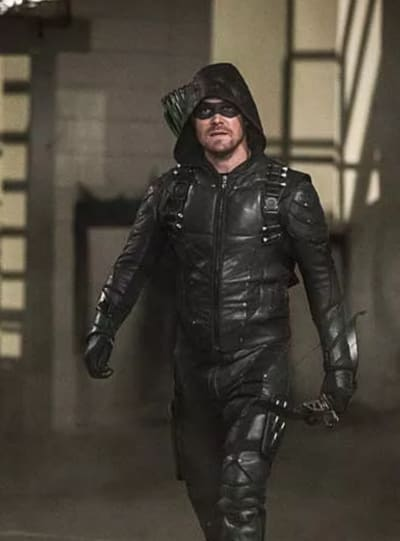 In addition to the above three shows, Arrow, Legends of Tomorrow, Dynasty, Riverdale, Black Lightning, Supergirl, The Flash, The 100 will all be back. 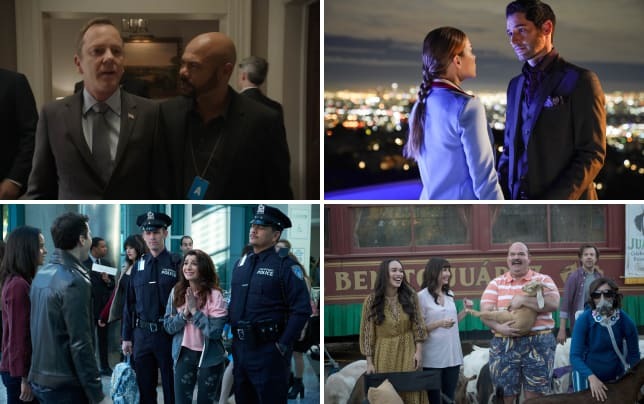 Meanwhile, In the Dark, All American, Legacies, Charmed and All American are the five new series picked up by the network. What do you think of these final season announcements?